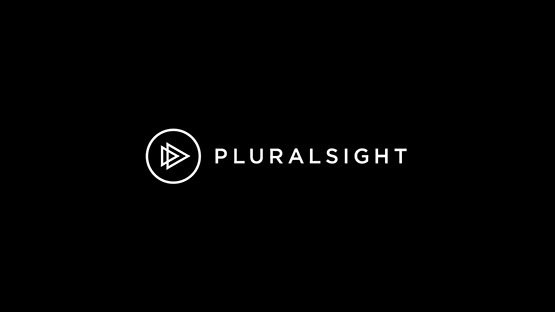 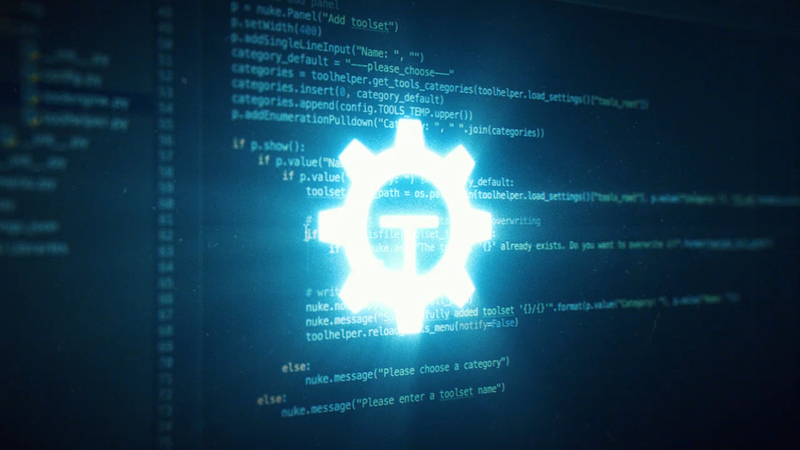 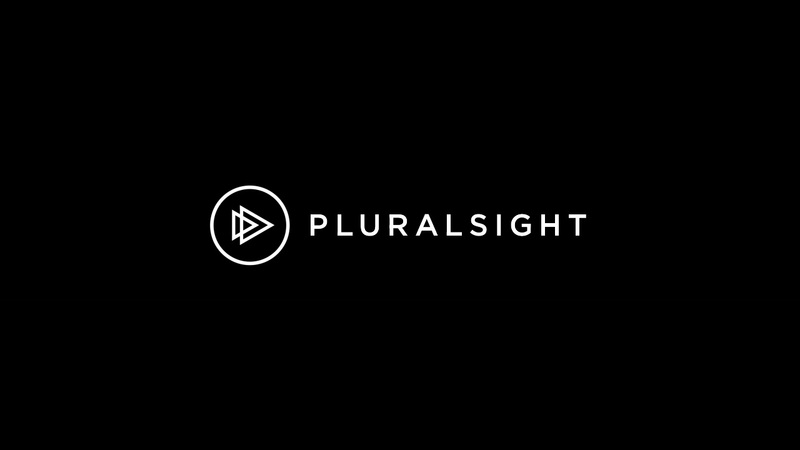 This 1.5h tutorial series published on Pluralsight and Digital Tutors is a practical Python and NUKE course which illustrates intermediate techniques to create production driven GUI plugins for NUKE. NUKE provides a function called “toolsets” to insert node collections into your node graph. Unfortunately this works only on a single workstation and NUKE doesn’t provide functionality to share toolsets among multiple artists in a network. 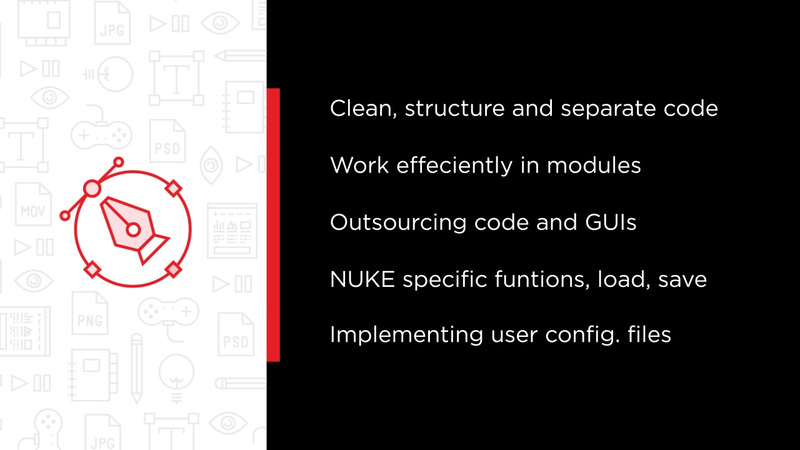 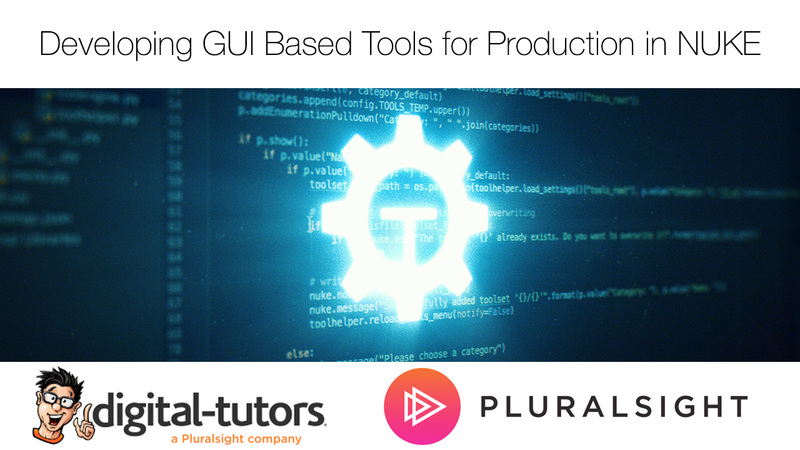 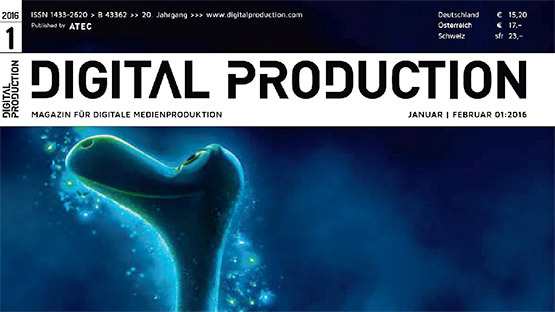 In the course „Developing GUI Based Tools for Production in NUKE“ you will learn in great detail how to plan, structure and develop a plugin for NUKE from scratch to the very end. 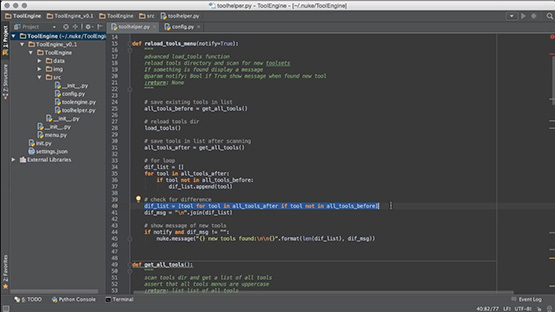 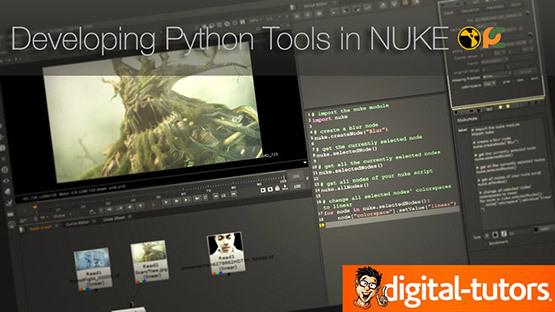 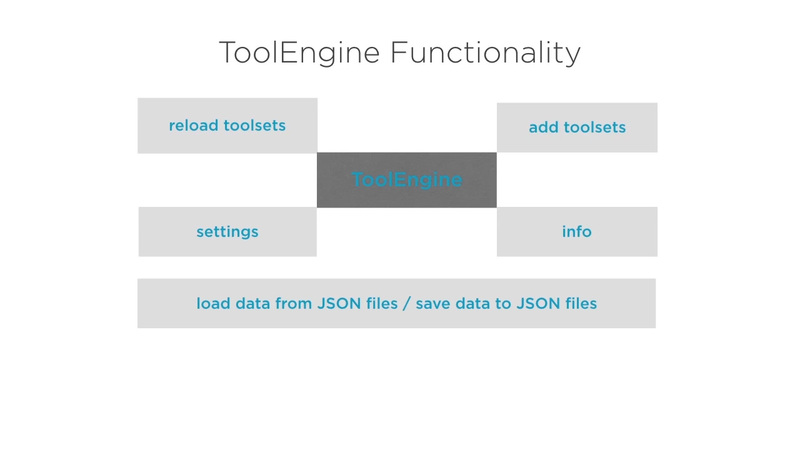 You will heavily use a lot of different Python- and NUKE specific functions to implement a centralized toolset manager containing a graphical user interface that stores all toolsets of a compositing team in a network in one central location. 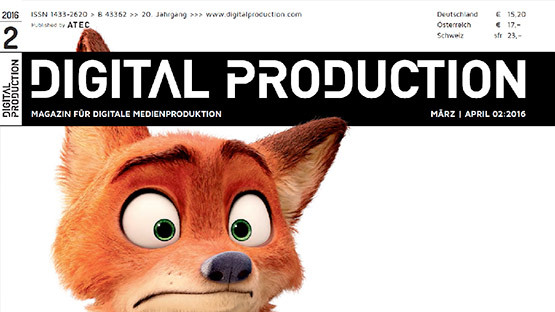 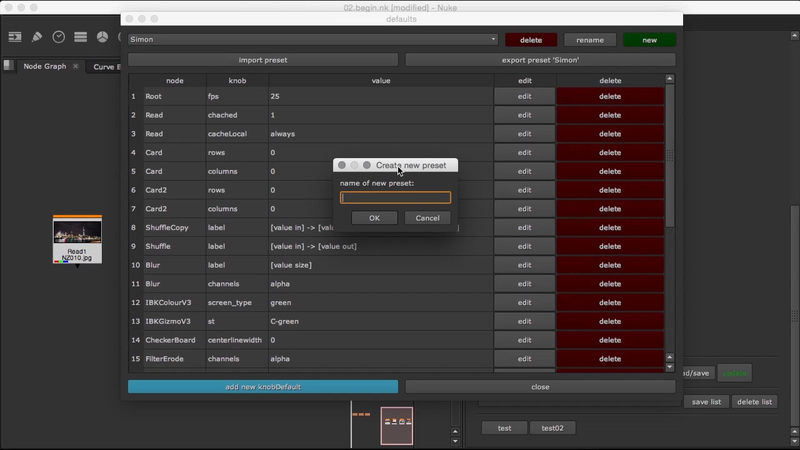 This enhances the collaboration among artists and will speed up their workflow. 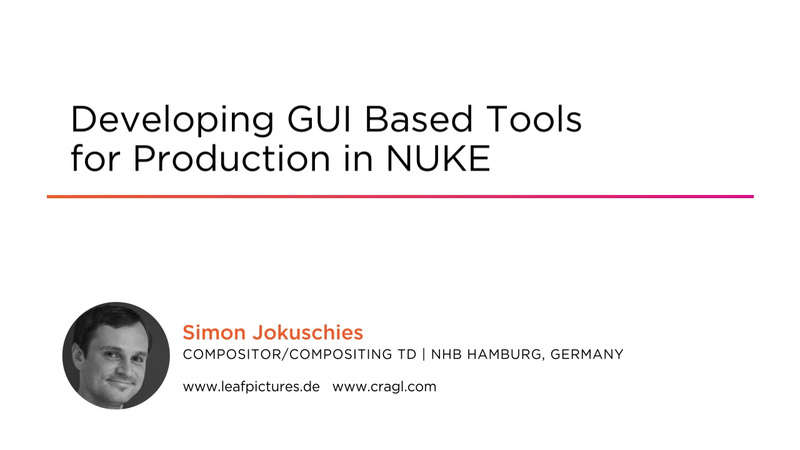 First, you will learn about the different GUI options provided inside NUKE. 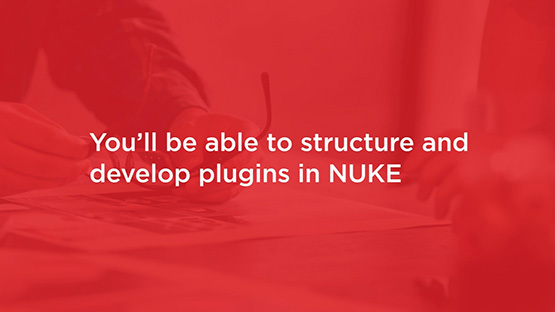 Next you will be shown how to set up a clean plugin structure. 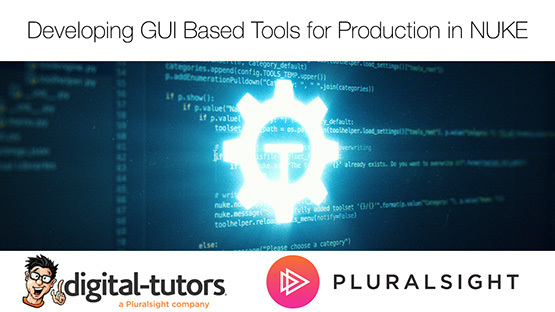 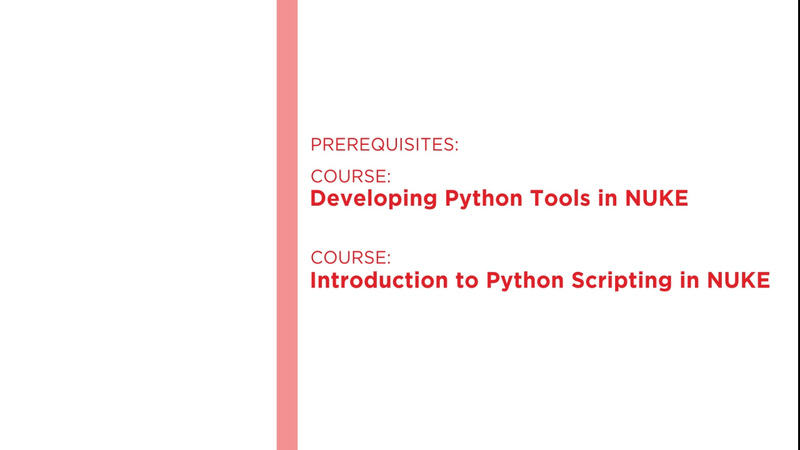 Afterwards you will learn how to work efficiently by out sourcing your code into multiple modules and then develop the core functionality and helper functions for the plugin. 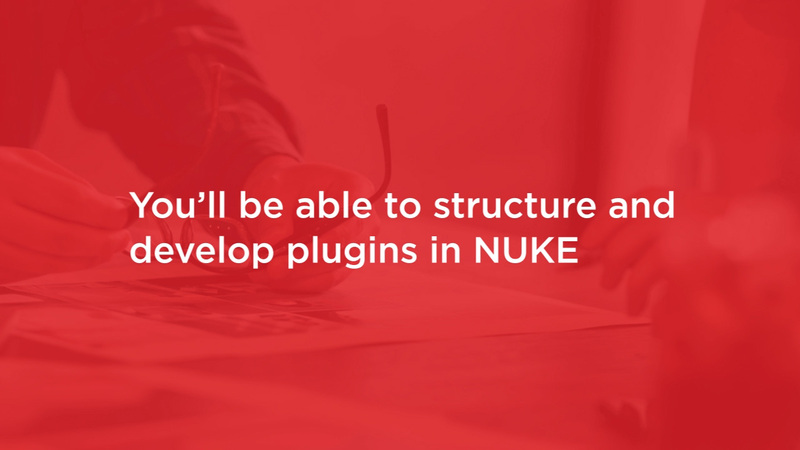 By the end of this course you will have a good understanding of how to plan, structure and program your own plugins for NUKE. 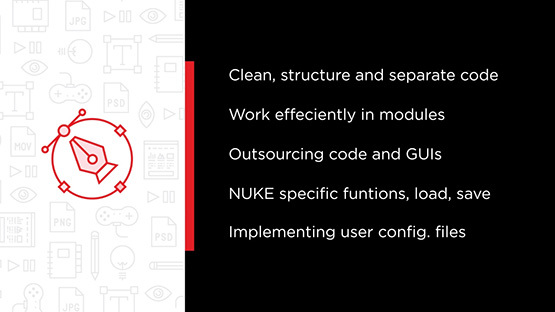 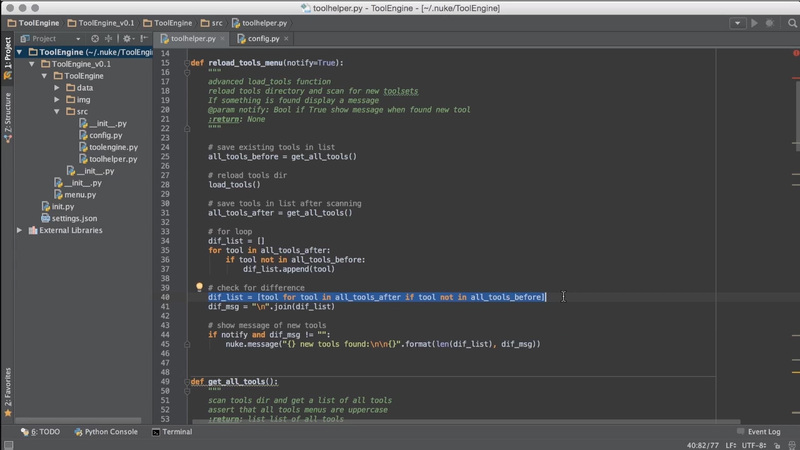 Software required: NUKE8 or greater, Pycharm 4 or greater (optional).